Race Altered is a lighter weight Impreza generally they come without underseal, radio-cassette, electric windows & sound deadening materials in the cabin. The RA comes with a closed deck block, shorter gearing & rally flap style roof vent. What your Subaru VIN number actually means. A few years ago I wrote THIS webpage about the Applied model codes. The company I wrote it for has since gone bust so the page may vanish from the web any day, so enjoy it while you can! Since writing that page I've been able to decode most common Subaru codes from memory. Sometime I feel like a right geek! You trying to make me blush?! I hope to meet up with Tlag and Bip next week to talk about a new website for their business. If they want that page (and the gearbox code page also on that site) I will dig out the original source code and rewrite it for them. If they're not interested maybe we can talk about hosting it on here somewhere? It was a lot of work when I wrote it and it seems a shame to see it vanish when the hosting contract runs out. Hey guys I can't seem to find out what type my new Impreza is. I've tried using sites where you input your vin and it would come up with make model type etc, but apparently they won't recognise the full vin or applied code. Can someone tell me if I'm doing something wrong please? 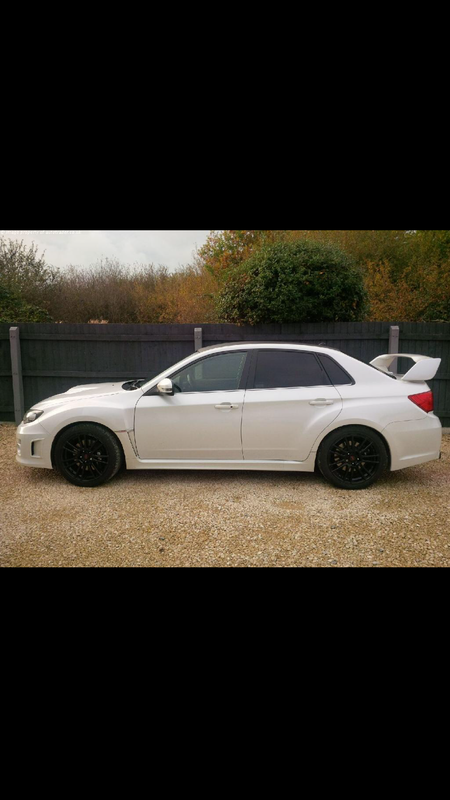 Right so I own an Impreza GH then correct? A lot of codes have multiple vehicle results, but some vehicles have additional information about option codes if you click on the results. This is my own website so it won't vanish if a client goes broke, but additionally it won't be updated unless other projects go cold and I get bored! Well that didn't quite go to plan... Due to problems with my website host I have had to move to a new URL. Hopefully this will be the last time it has to move.